With all of the damage done by the last hurricane, many people fail to recognize that some of the destruction may have been released something far more dangerous. 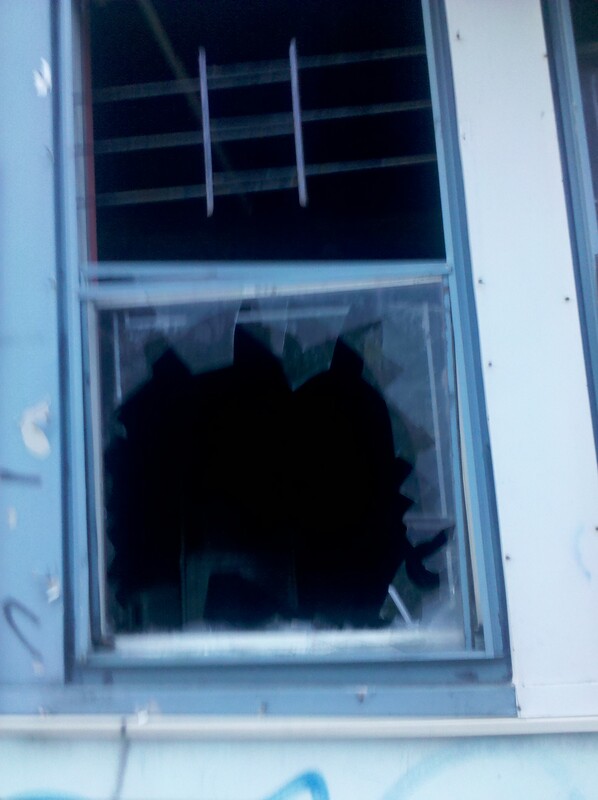 This broken window was shattered from the inside and something escaped from this old seemingly-abandoned house. The glass on the sidewalk shows that the break was not caused by the wind.